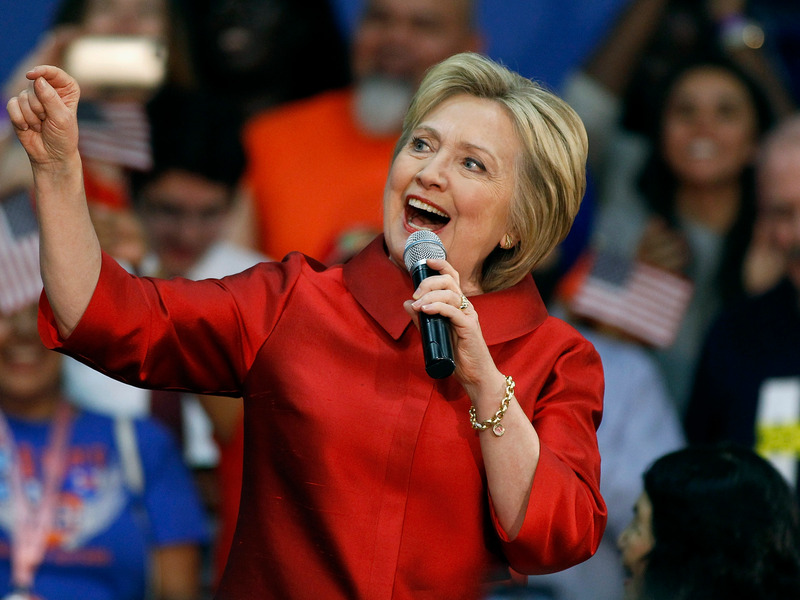 Some critics argue that Sen. Bernie Sanders, I-Vt., should bow out of the Democratic presidential primary as his chance of defeating Hillary Clinton becomes increasingly slim. 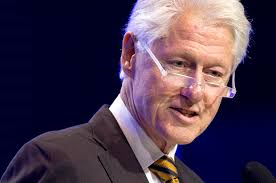 However, Clinton’s husband, former President Bill Clinton, does not think Sanders needs to give up. Yahoo News asked Clinton if he wants Sanders to leave the race at a campaign event in New York City on Thursday afternoon. He noted that Sanders has generated substantial support. Despite a string of recent victories, Sanders is still behind Clinton in the pledged delegate count. Sanders would need to win a majority of the vote in every remaining primary in order to get ahead of her. YOUR FORECAST FOR THE WEEK…. Mostly sunny, with a high near 64. Breezy, with a south southwest wind 14 to 19 mph increasing to 21 to 26 mph in the afternoon. Winds could gust as high as 41 mph. A 20 percent chance of showers after midnight. Partly cloudy, with a low around 40. Breezy, with a south southwest wind 22 to 26 mph, with gusts as high as 43 mph. A 40 percent chance of showers. Partly sunny, with a high near 50. Breezy, with a south southwest wind 22 to 28 mph, with gusts as high as 44 mph. Partly cloudy, with a low around 25. Breezy, with a southwest wind 19 to 24 mph decreasing to 11 to 16 mph after midnight. Winds could gust as high as 38 mph. A slight chance of snow showers before noon, then a slight chance of rain and snow showers. Mostly sunny, with a high near 51. Southwest wind 9 to 13 mph, with gusts as high as 20 mph. Chance of precipitation is 10%. A 10 percent chance of showers after midnight. Partly cloudy, with a low around 26. A 10 percent chance of showers. Mostly sunny, with a high near 57. 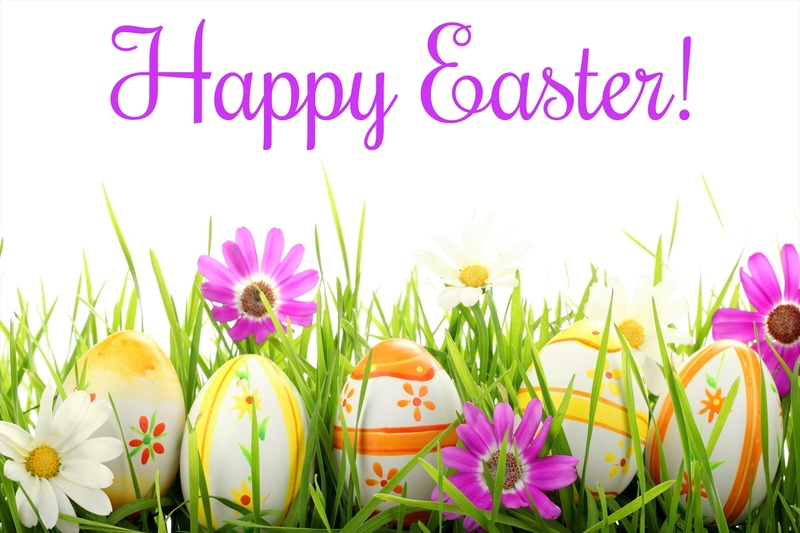 To you and yours….HAVE A GREAT EASTER !! 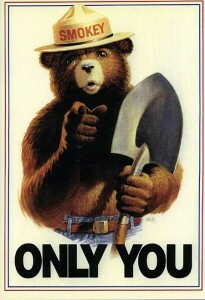 March 27 through April 2 is Wildfire Prevention week. The third annual Wildfire Prevention Poster Contest is being held to help spread the message about preventing wildland fires in Arizona. The contest is open to fourth through eighth graders. The objectives are to educate Arizona’s youth on ways to reduce wildland fires and be safe with fire and to use the ideas and messages from the poster contest participants in future fire prevention programs in Arizona.